Have you ever had gelato in Italy? Jeff & I have, but if you haven’t, you don’t need to fly all the way to Europe to have Italian Gelato! 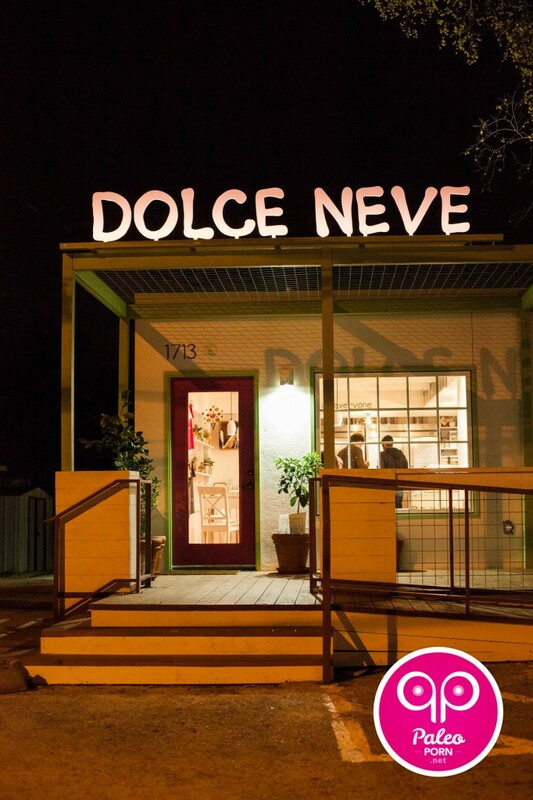 You just need to adjust your GPS and have Siri take you directly to Austin, Texas so you can devour some Dolce Neve Gelato. 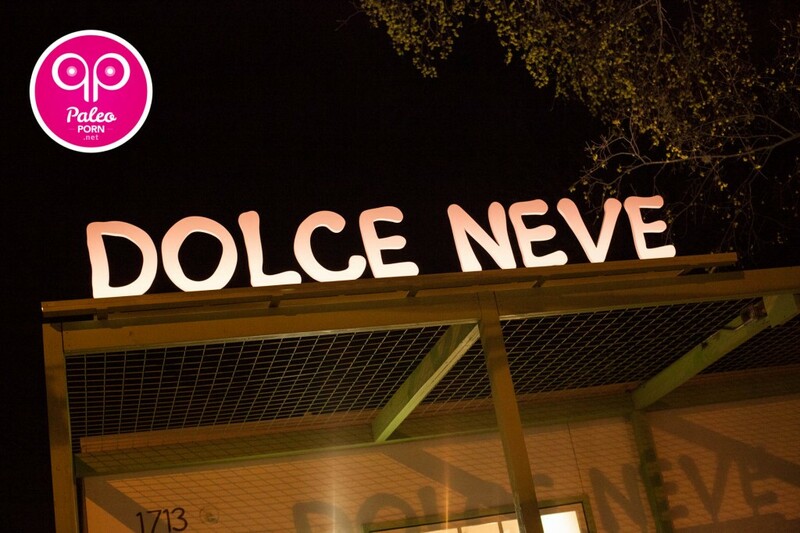 Dolce Neve is brand new! 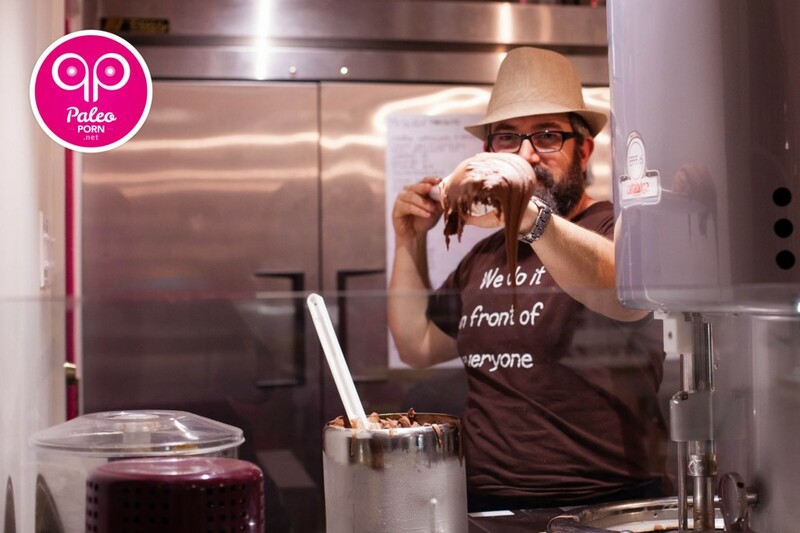 They’ve been open for around 10 weeks but the process of making gelato has been around for quite a long time. If you’ve ever made snow cones using fresh fallen snow, honey and fresh fruit then you’ve, unknowingly, made the original gelato. 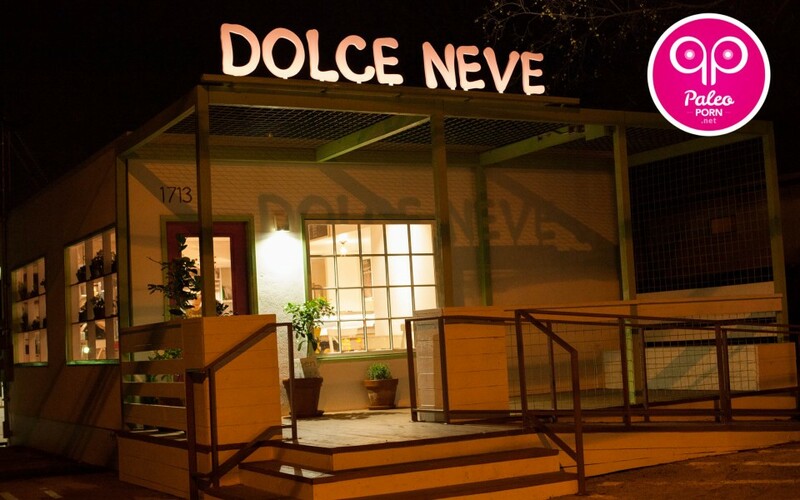 Dolce Neve in English means “Sweet Snow” and they chose the name because snow is natural just like their gelato. 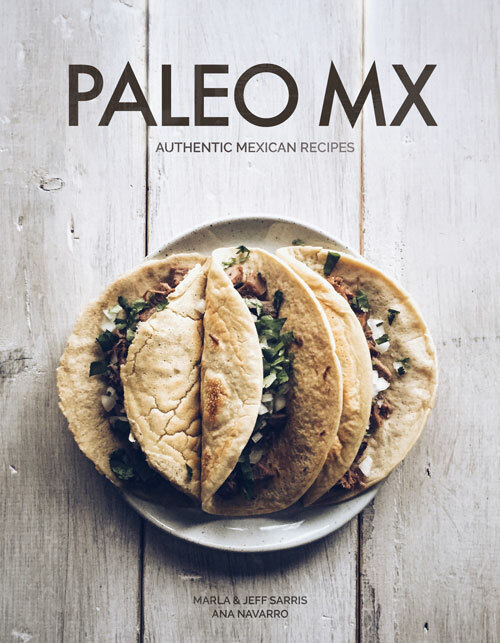 While we were in Austin in March, Jeff & I were talking to Naomi from Picnik Austin about Paleo-Friendly Restaurants and she recommended we stop by Dolce Neve. I was so excited to go that we went the very next night. My order, shown above, was a sampling of three different flavors: organic apple and cinnamon, organic pistachio and Stracciatella (vanilla with chocolate flakes and my personal favorite). Jeff went with a single heap of coffee. Gelato is the traditional, Italian version of ice cream. It contains less fat than the ice cream most of us are familiar with today. 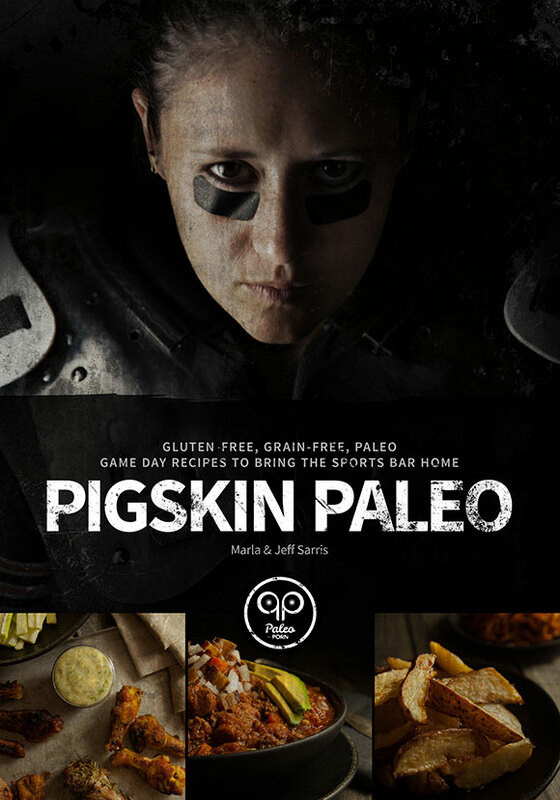 Of course, for those of us following the paleo diet, reducing fat is not the goal at all. Quite the opposite, actually. 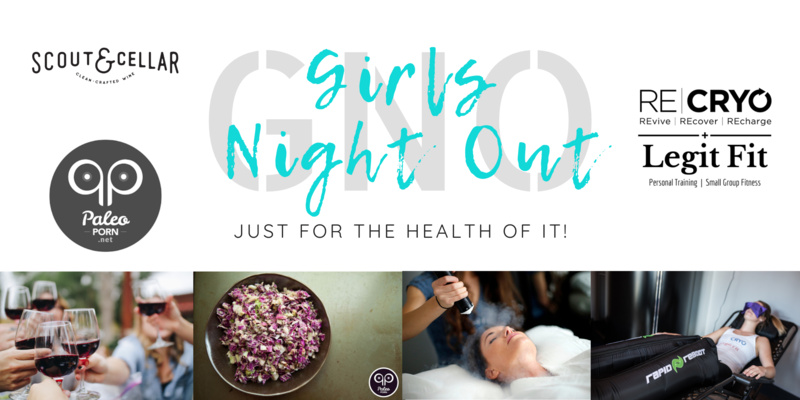 Increasing our good fat intake is where it’s at…but I digress. 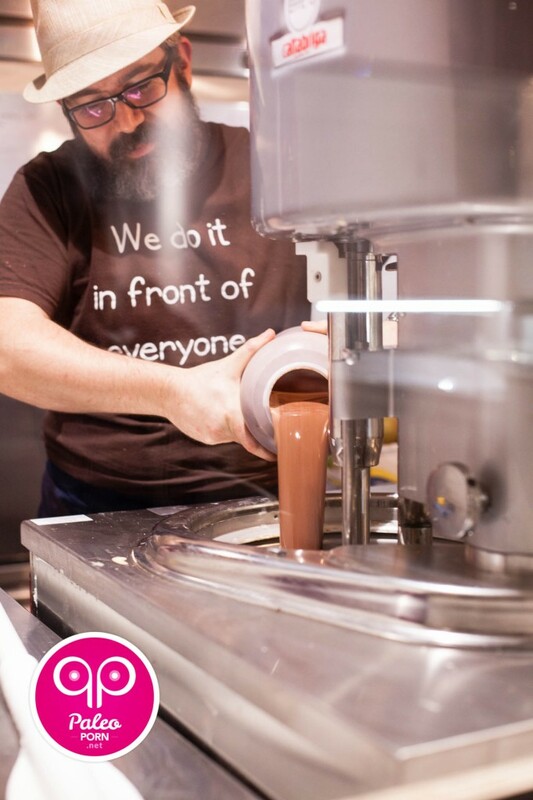 The process used to make gelato also adds only a small amount of air, than typical ice cream, giving it a rich, creamy texture that begins to melt as soon as you put it in your mouth. Dolce Neve makes use of the traditional Italian Gelato recipes and techniques from hundreds of years ago, as opposed to how today’s ice cream is made. And they don’t hide what they’re doing. 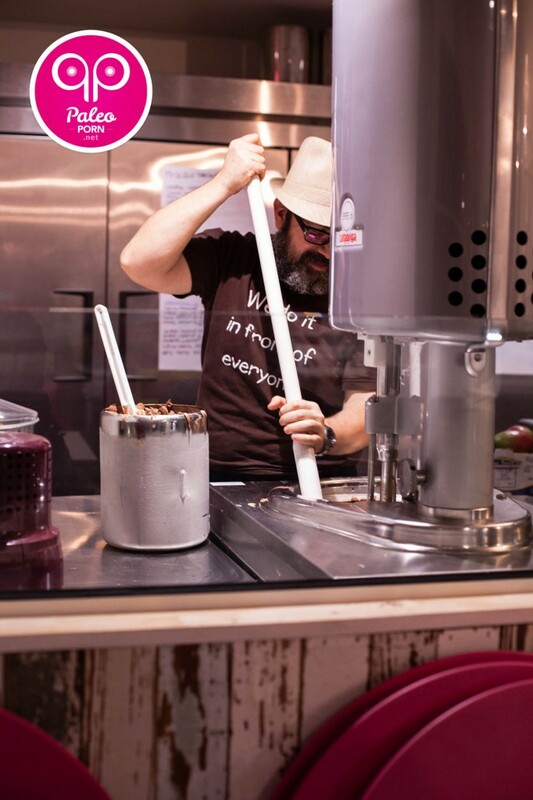 They use a vertical batch freezer, imported from Italy which makes it fun for both kids and adults to watch. 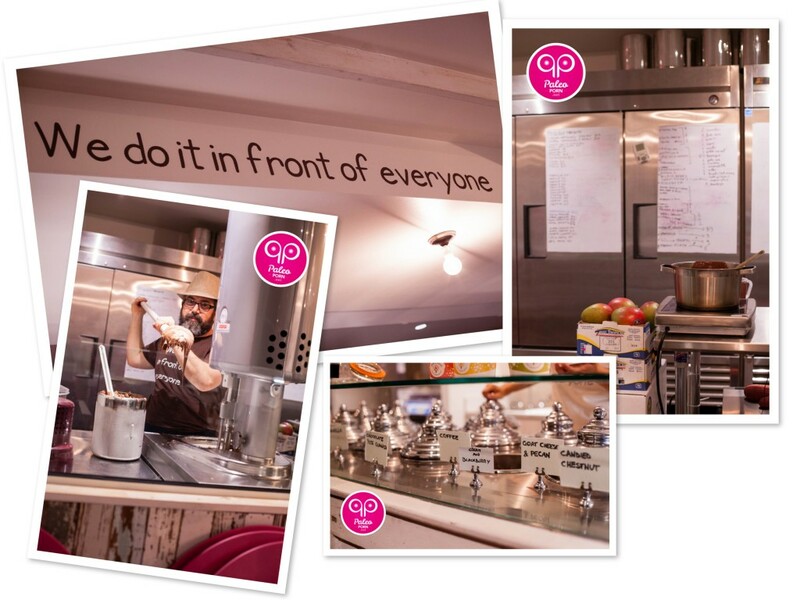 As their tagline says, they prepare everything in front of you, and you can watch the entire process unfold! How does Gelato differ from Ice Cream? Gelato has a higher density than ice cream. 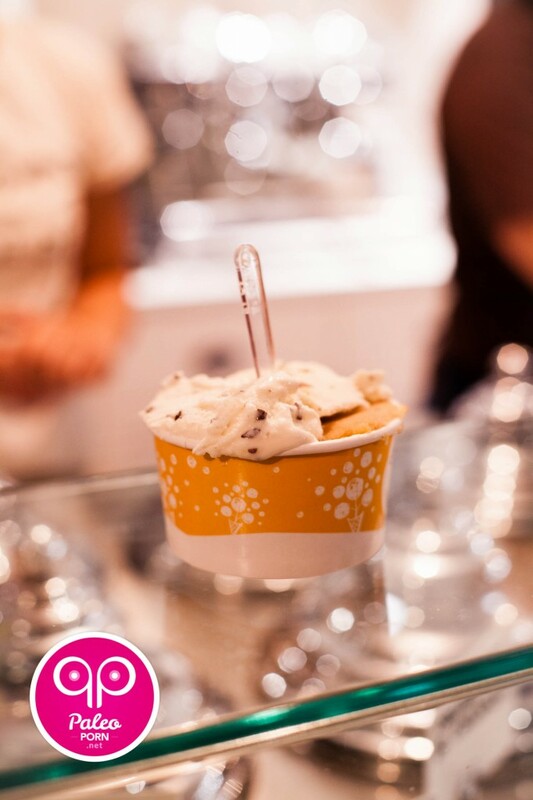 Ice Cream is pumped full of air during the whipping process where as Gelato has only a small amount of added air, resulting in a higher quality product with a rich, creamy taste. 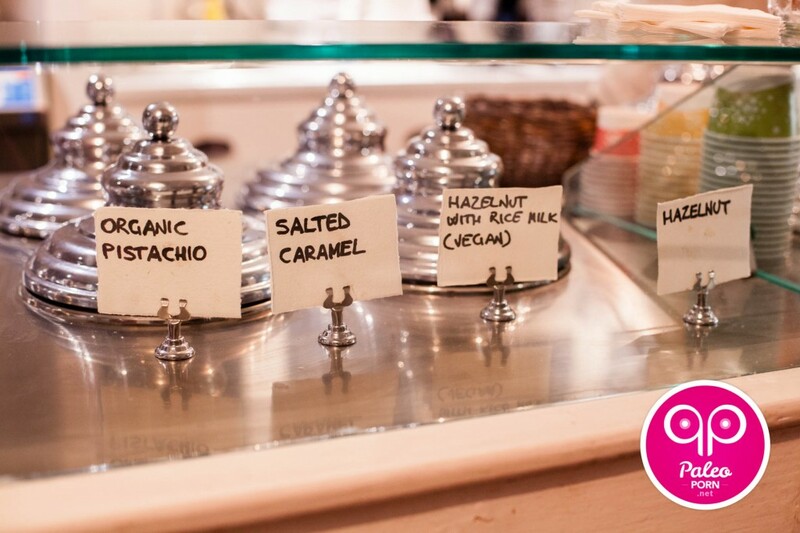 Gelato is served at a warmer temperature than Ice Cream. Ice Cream is served well below freezing as opposed to Gelato which is typically kept around 6 degrees warmer than ice cream. 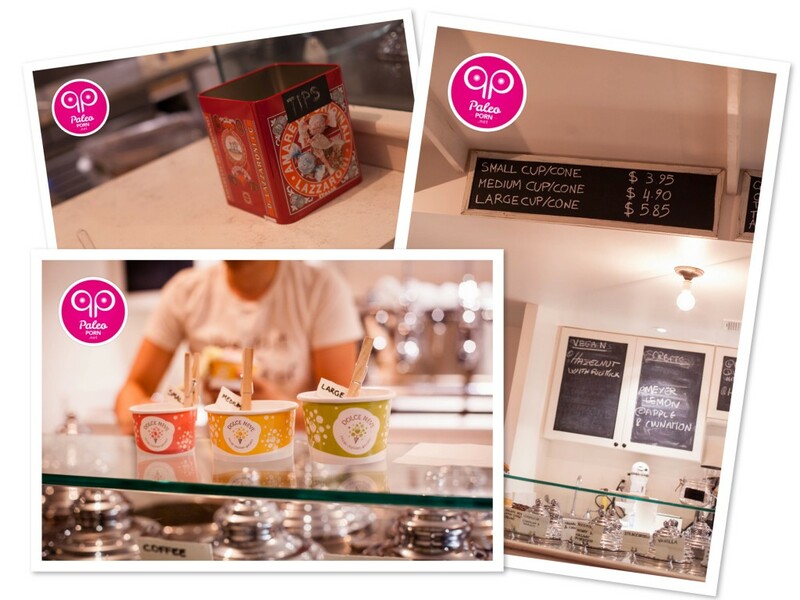 The result of this temperature change is a further enhanced taste that causes Gelato to melt in your mouth. 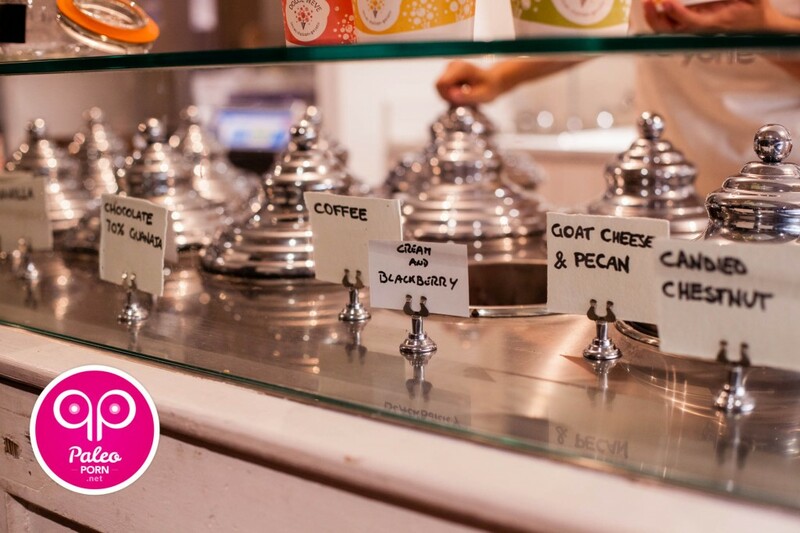 Dolce Neve Gelato is made in smaller batches daily using fresh ingredients. As opposed to ice cream which is made in large batches and kept frozen for long periods of time. At Dolce Neve you won’t find any artificial flavorings, colorings, emulsifiers, preservatives or non-natural thickeners used in production. Just like you would find in Italy, the process starts with local, organic milk from grass fed cows. Fresh ingredients from local farmers include pecans, grapefruits, peaches and berries. And we can’t forget some of the special ingredients, such as Sicilian pistachios and licorice from Calabria. 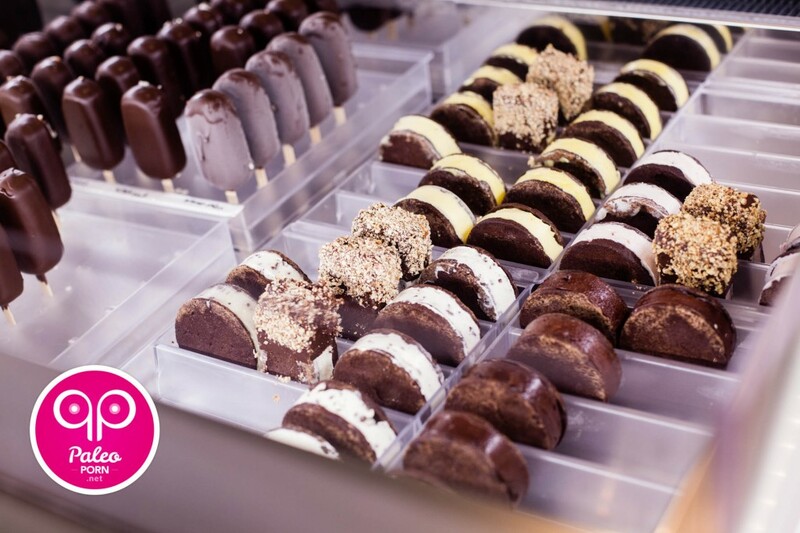 You won’t find 31 flavors of gelato at Dolce Neve. Flavors are crafted seasonally and they have a handful (18-20) because they’re creating new concoctions daily. 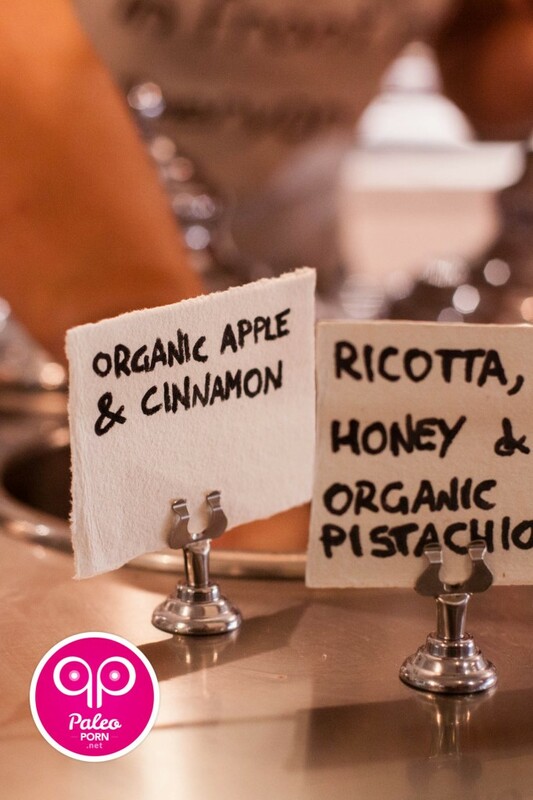 Follow Dolce Neve on Facebook to know the most up to date flavors available. If you’re not jonesing for a cup full of gelato, you can try any of the other specialities they offer such as granita, popsicle/gelato bars, gelato sandwiches (FYI the cookie in the sandwich is not Gluten free) or you can simply order an espresso made in The Arduino – a handcrafted espresso machine made by Victoria Arduino. Next time I’m at Dolce Neve, which is next week for Paleo f(x), I’m going to try an affogato (a scoop of gelato topped with a shot of espresso). If you’re lactose intolerant or Paleo Vegetarian or Vegan you can try their coconut milk based sorbet. 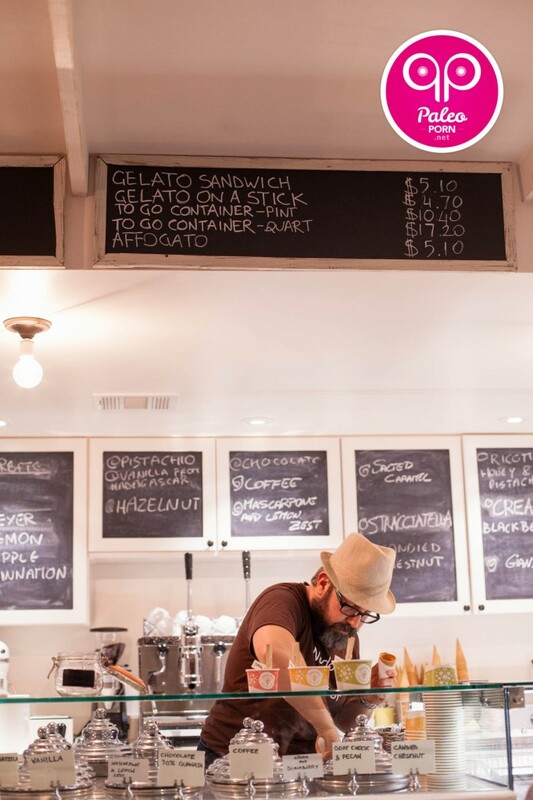 Leo, Francesca and Marco moved from Italy to Austin to bring high quality Gelato for our taste buds to cheer! 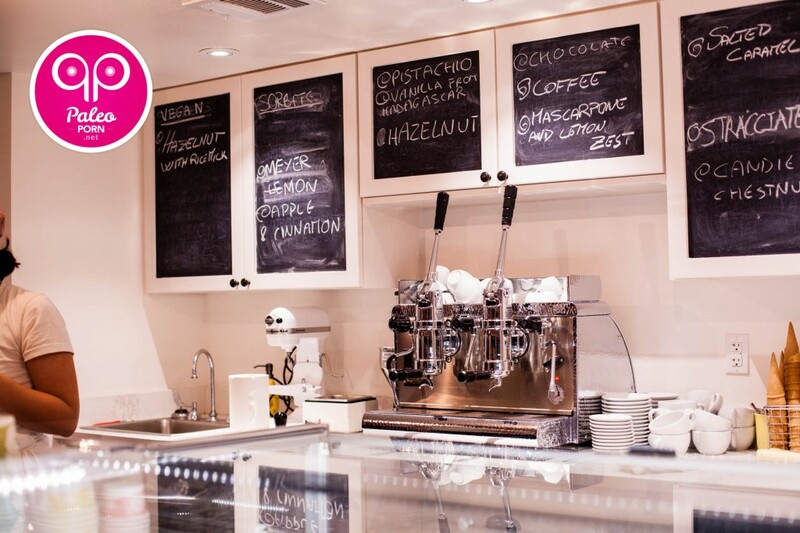 Francesca went to Gelato school in Italy (I didn’t even know there was such a thing!) and, with her brother Marco Silverstrini and fiancé Leopoldo Ferrarese, created a truly artisanal experience with Dolce Neve. They chose Austin because of the access to great quality ingredients from local suppliers and ended up connecting with County Line Farms, a family owned dairy farm. County Line Farms produces quality raw, organic milk and dairy products from their heard of grass fed, pasture raised Holstein and Jersey cows that roam on their organic pasture near Austin in Earth, Texas.